Jacob and Julia here — your 93rd Grand Aleph S'gan and 73rd International S'ganit — hailing from Abraham Zelmanowitz AZA #2538 in Southern Region: Atlanta Council and Saadia BBG #40 in Mid-America Region: Kansas City Council. As you can probably imagine, we're big fans of International Convention and are THRILLED to serve as your 2018 AZA BBG International Convention Coordinators! Our excitement for our Movement's biggest moment continues to skyrocket as we plan for AZA and BBG's reunion in Orlando, Florida (for the first time!) at BBYO International Convention (IC). From serving on the inaugural Freshman Experience team and welcoming our newest Brother Alephs and Sister B'nai B'rith Girls to their first convention to stewarding our annual Chapter Program Showcase, there are dozens of things that we love about IC - and can't wait to experience all of it with you. Whether you are a first-time IC attendee, a seasoned veteran ready to reunite with your friends from past-ICs and summer programs, a freshman ready to make your BBYO debut, or a senior looking forward to an epic finale, we are so excited to welcome each and every one of you to an incredible IC experience.  Together, we will adventure into the Orlando community, engage with speakers, entrepreneurs, musicians and gamechangers from around the world and celebrate the success of AZA and BBG. Sounds amazing, right? We agree. IC Registration goes live at 8:00pm EST on September 26th. Register on launch night to guarantee your spot as demand increases every year. This is an event you do not want to miss!